Too much choice can be both great and hard. Especially in terms of developing your business processes. Polishing them till they’re perfect can be quite a challenge with so many tools popping up every day. As your company grows you face various problems. You choose CRM for customer management, some communication tool like Intercom for connecting with them. Then your customer success team and customer service team start losing their efficiency overflown by the increasing number of customers. You realize that the self-service approach is just what might help and that’s where knowledge base steps in. Maybe that’s why knowledge bases have become so popular by now. The knowledge base is a wonderful source of information for your clients. One of its benefits is that it’s much faster than shuffling through FAQ. It’s easy to make as you can compile it of FAQ of your customers and spice it with your company’s expertise. It doesn’t only accumulate all the questions they might ask but gives your clients the chance to feel proud by finding the correct answer themselves. Your staff will be glad as well: your customer support team will sigh with relief too as the number of incoming questions will reduce. 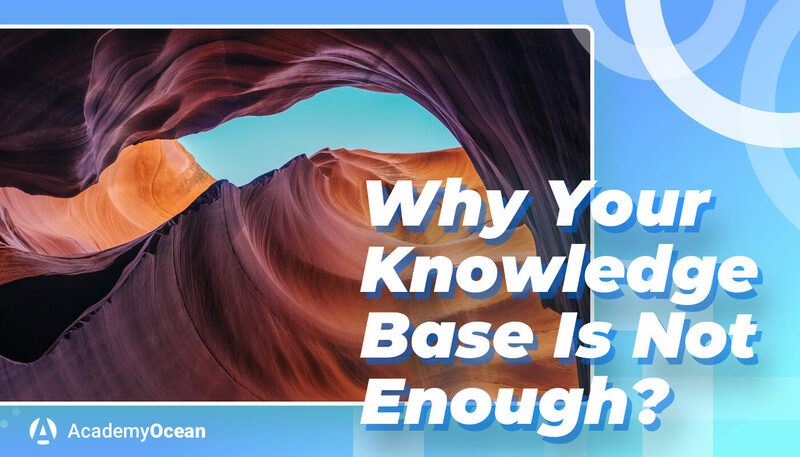 Knowledge bases are incredible and may even serve as an educational source for your customers. Yet there are some drawbacks which could have gone unnoticed. Thus, customers often use knowledge base for finding an answer to some questions, but they hardly study it inside out as it’s too tedious. 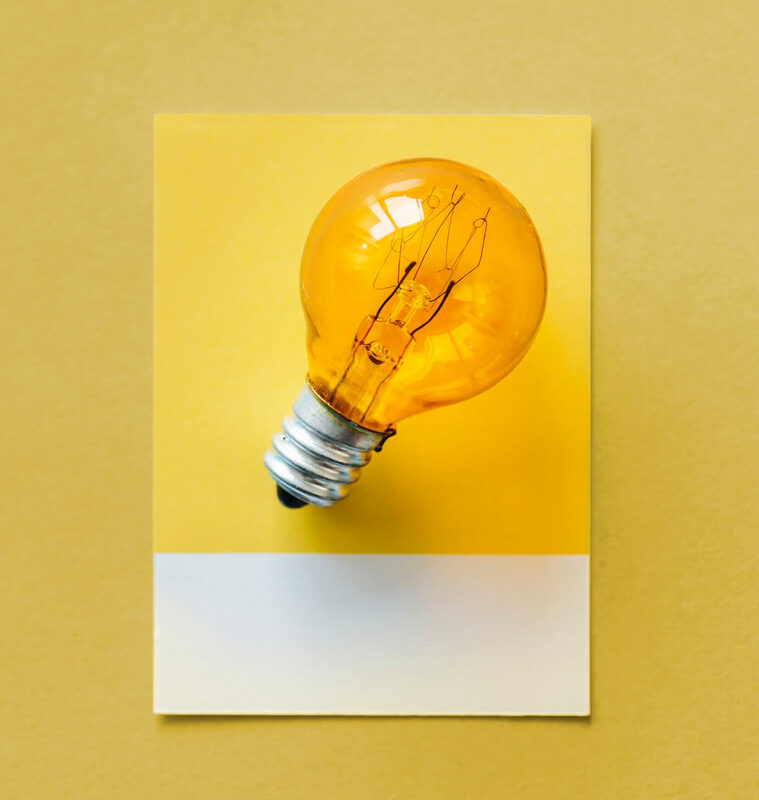 With the knowledge base your customer has just a flash-quick contact and leaves and thus you can’t be sure his knowledge is complete, in fact, it’s rather sporadic. So, it’s hard to make it more entertaining. Knowledge base shows no customer flow whatsoever, it’s static. It has no statistic for you to analyze and decide which amendments to your service are needed. So, we may see that knowledge bases are great for solving certain problems still they can’t be considered as an encompassing tool. They’ve got some deficiency which requires a bit different approach. A knowledge base on your website is definitely your priority over other companies neglecting such an approach. What we suggest is enriching your interaction with your customers even more and leave all your competitors far behind and thus increasing your customer satisfaction. Recently there appeared a new way of addressing such problems. Academies we make can complement your knowledge base or even, in some cases, replace it completely. Our company, AcademyOcean, provides companies with the SaaS platforms to create academies for a customer education. So, what problems may we help to solve? Academy gives your clients an opportunity to study your product deeper in an interactive step-by-step way. It gently takes your customer’s hand and leads him all the way through the educational funnel so that to be sure he felt all the nuances of the product starting from the brand awareness stage, then to a deeper understanding of the product and finally turns him into your loyal advocate. Academy gives your customers the sense of “fact of completion” by actually moving through all the stages of the lesson, passing quizzes, if any, and even getting a certificate at the end. Grateful customers enjoy using your product, they easily adopt its new features. The more features they use the more time they remain your customers which has a direct impact on their LTV as your service makes them come back to you. In fact, the academy can act also as a marketing tool as it monitors your customer throughout the whole customer journey and can show where exactly you lost your final user. You’ve got highly useful data for improvements to reduce your customer churn and increase satisfaction instead. We’re in no way calling for getting rid of your knowledge base on your website if you have one. 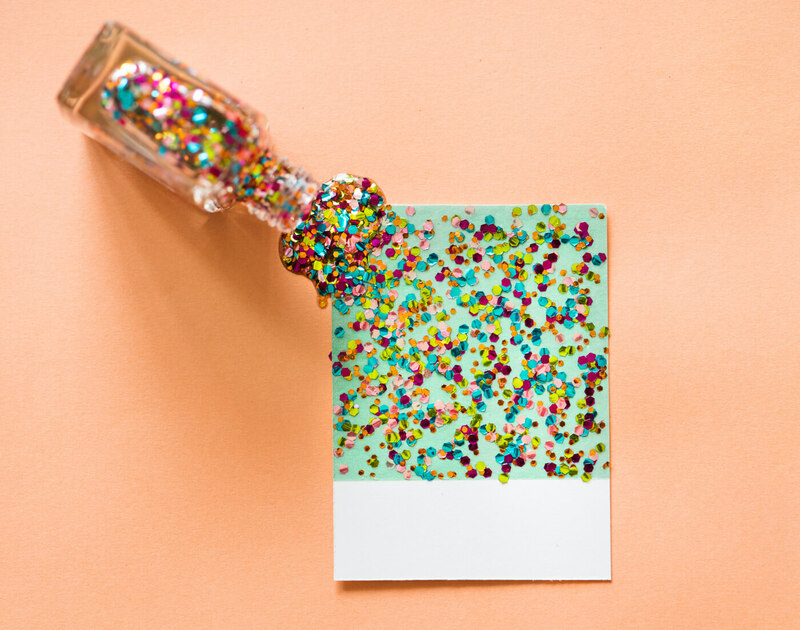 It’s definitely a tool which increases your customer’s appreciation of what you’re doing and adds to your customer success. But if at any time of your company’s functioning you faced the difficulties we’ve stated above, let an academy complement your company’s perfect performance. We’re sure that after that all you’ll have to do is enjoy the steady inflow of grateful customers. When it happens do enjoy it as you’ve done your best to deserve it.